Co-founder’s Michael Condrey and Glen Schofield talk about approaching the next COD as a “new IP”. It wasn’t easy to get us (and the rest of the world) interested in a new Call of Duty but Sledgehammer Games did just that when it revealed Call of Duty: Advanced Warfare for the first time. Speaking to Game Informer, studio co-founders Michael Condrey and Glen Schofield talked about how they were looking to implement tons of new ideas that affect the traditional mechanics of the franchise. Senior development director Aaron Halon also talked about the fans who would be sceptical since this Sledgehammer’s first Call of Duty title. “Don’t worry about it. I mean, look, again, we’re fans. We’re really scrutinizing what we’re doing ourselves and can’t wait to show the stuff off.” He also said the team would work to maintain the game’s 60 FPS frame rate and other tropes. 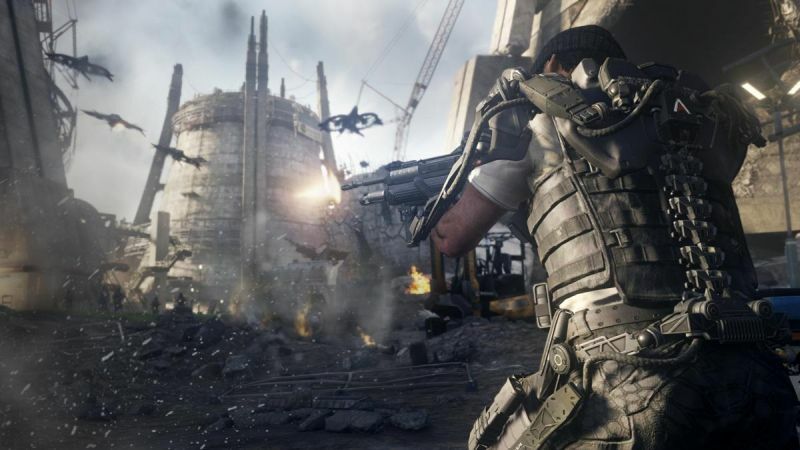 Call of Duty: Advanced Warfare is in development for Xbox One, Xbox 360, PS3, PS4 and PC. It releases on November 4th worldwide.